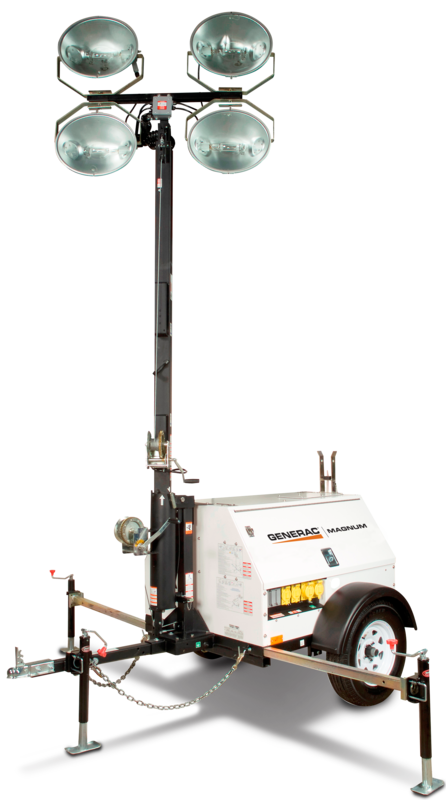 Tough job sites require even tougher equipment. 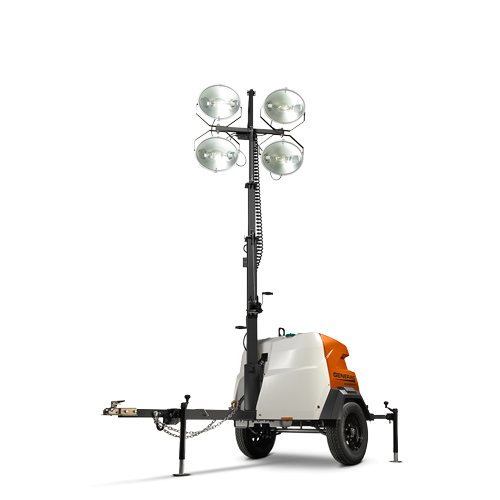 You don’t need a trash pump that leaves you with puddles or a light tower that looks like a flashlight. 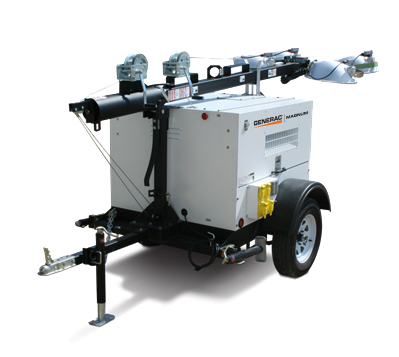 You need rugged and reliable mobile equipment. 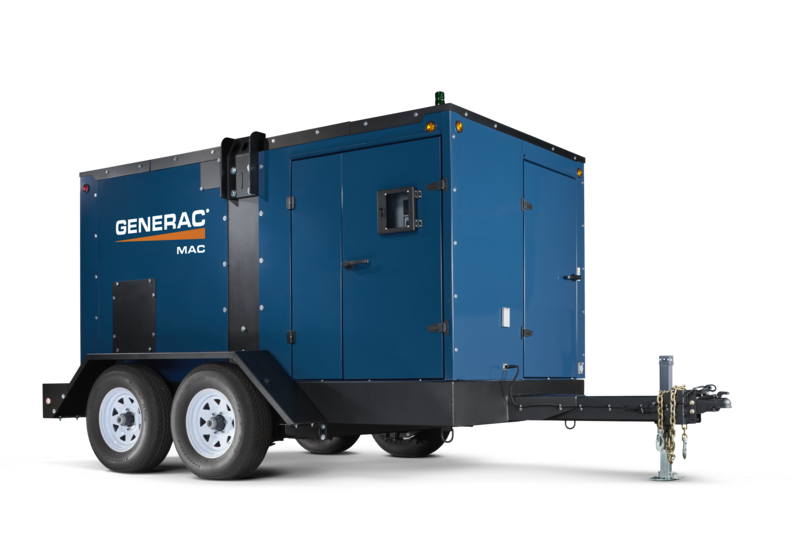 That’s why you need Generac Mobile Products. 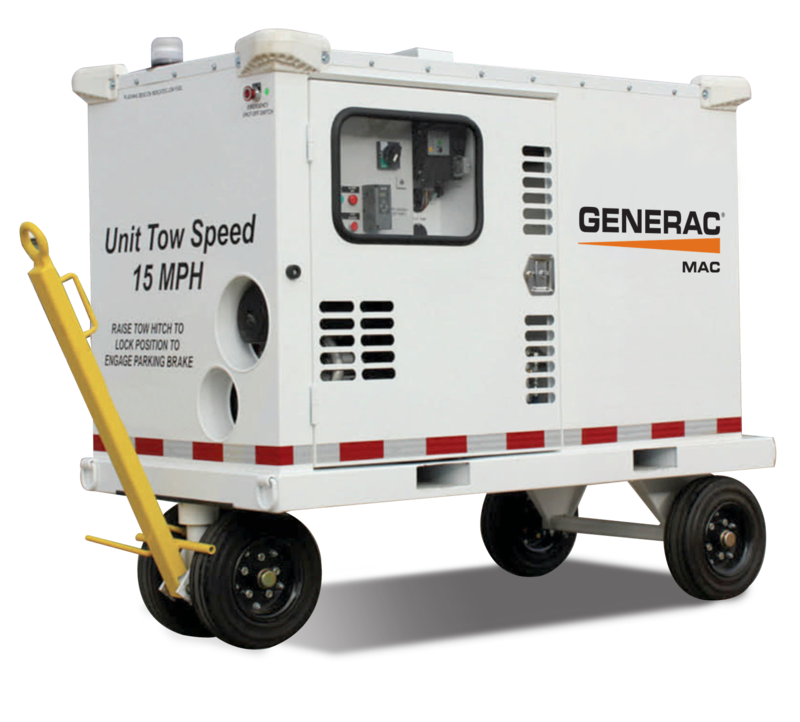 For over 50 years Generac has been one of the most reliable, cost-effective generator brands on the market. 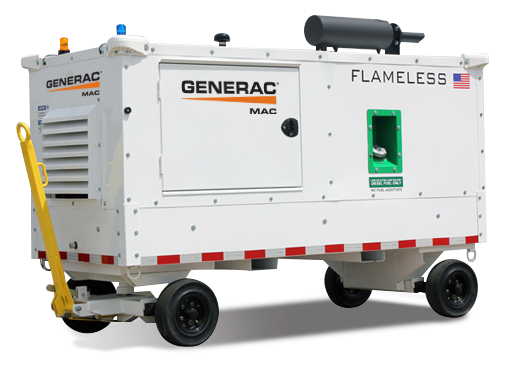 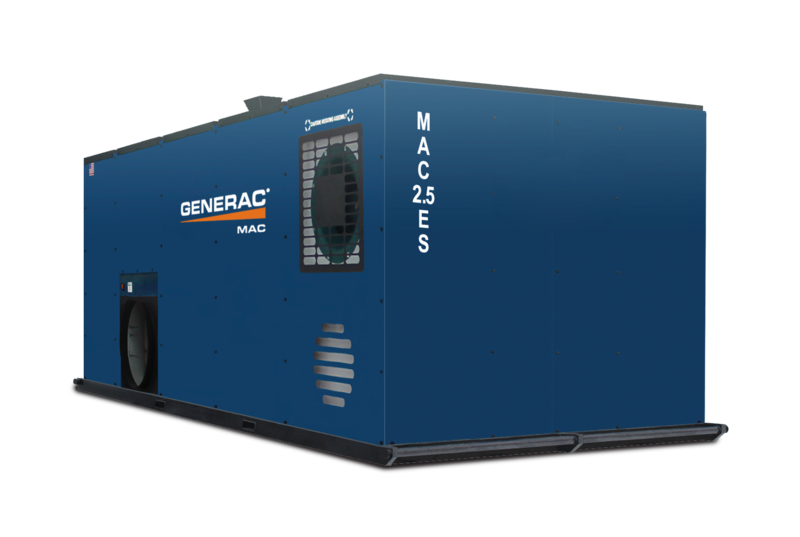 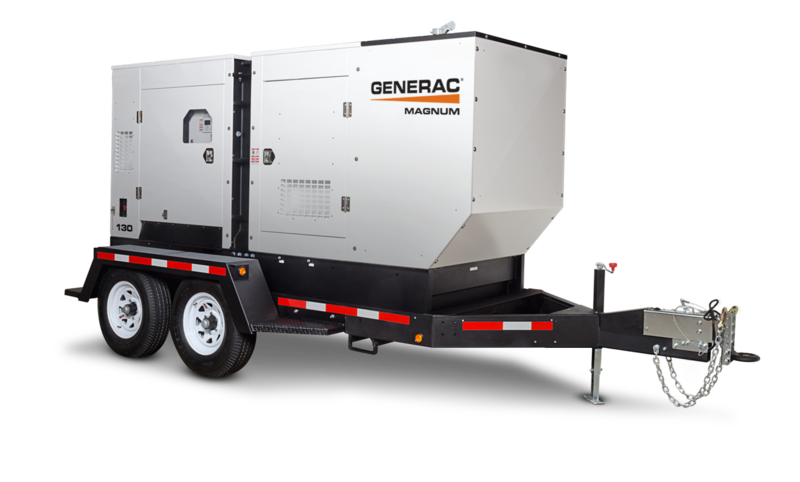 Now they’re bringing that same smart design and rugged durability to two lines of mobile products – Generac Magnum and Generac Mac. 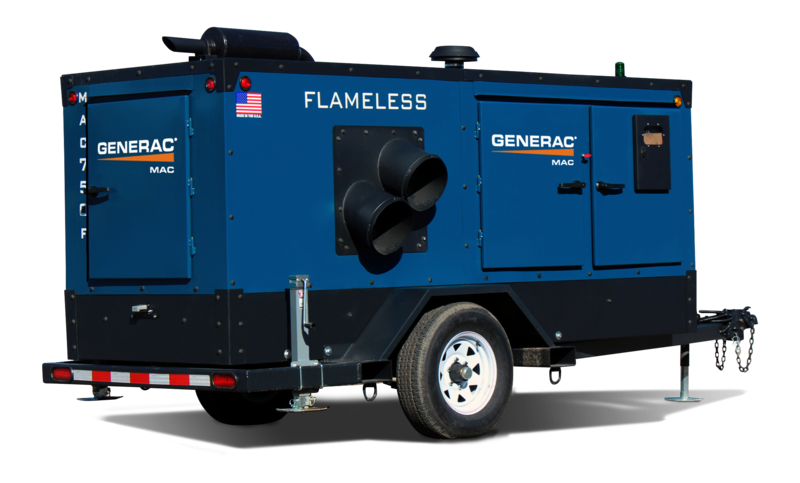 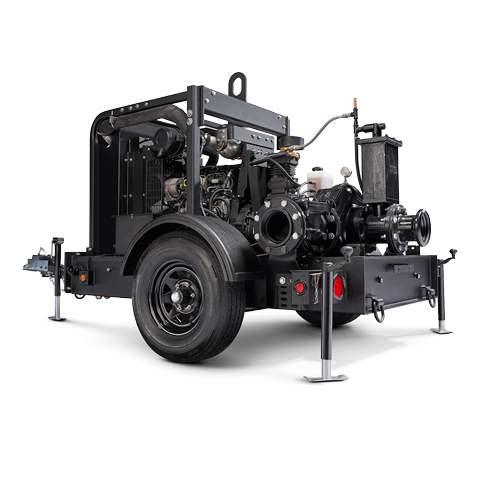 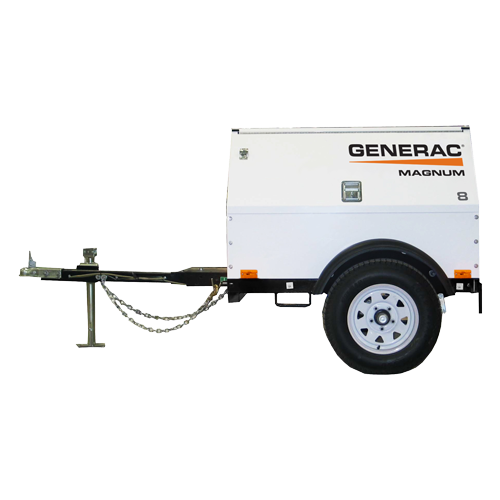 These mobile product lines have all the technological advances and easy to use design features that come standard with a Generac stationary generator, but in a compact, highly maneuverable body. 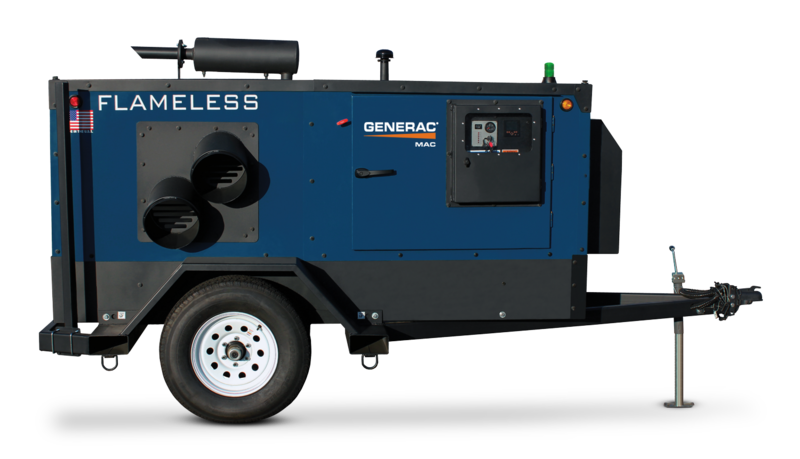 Stop wasting money on mobile products that let you down. 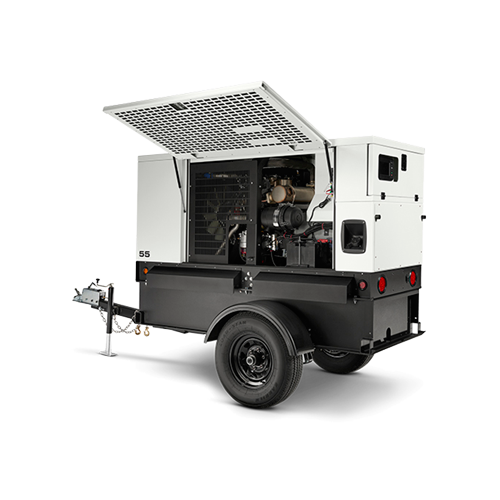 Go with the manufacturer that sets the standard for reliability. 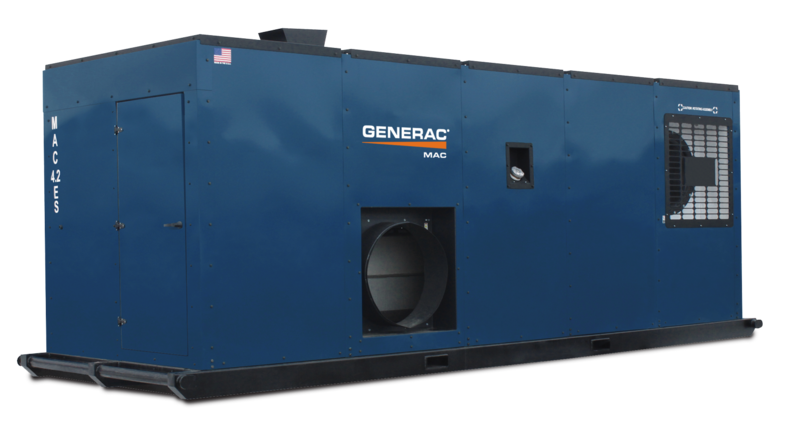 Go with a Generac. 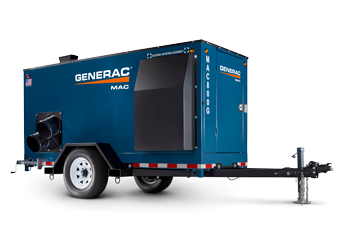 Our expert sales team is standing by to answer all your mobile product questions. 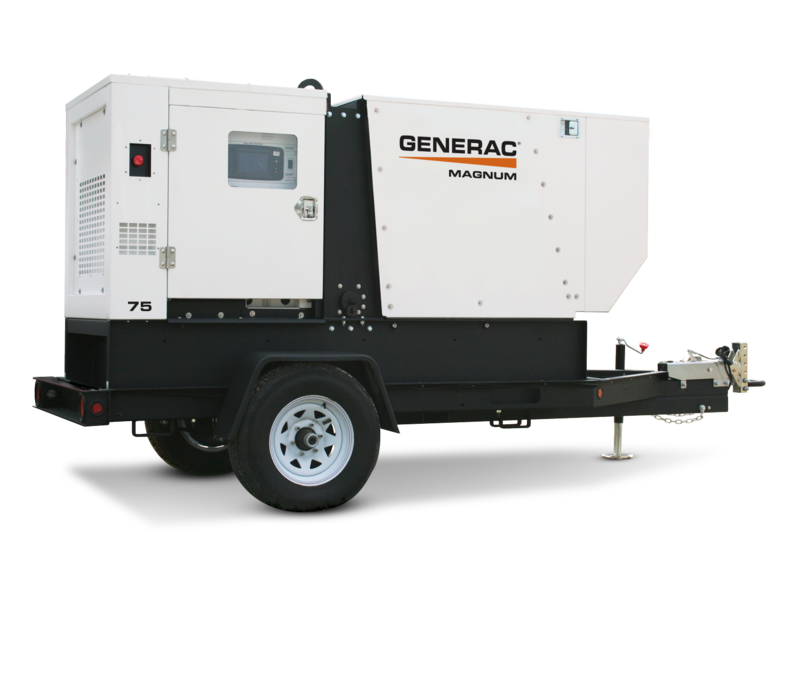 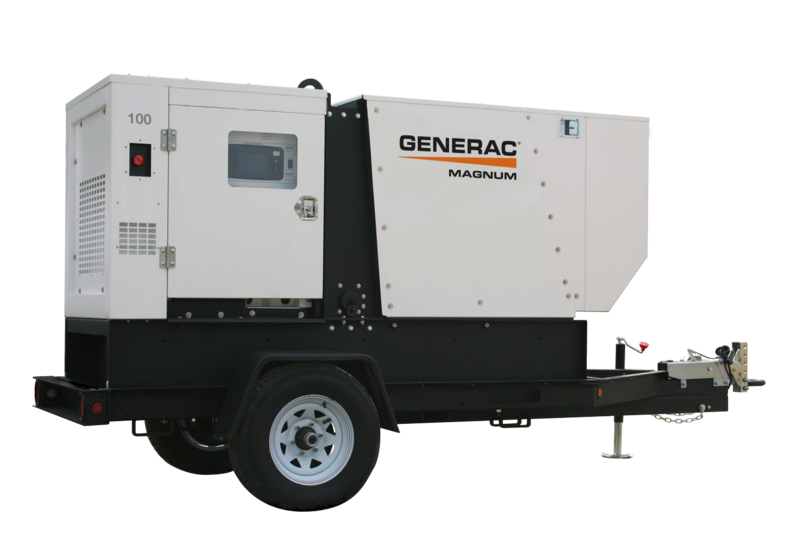 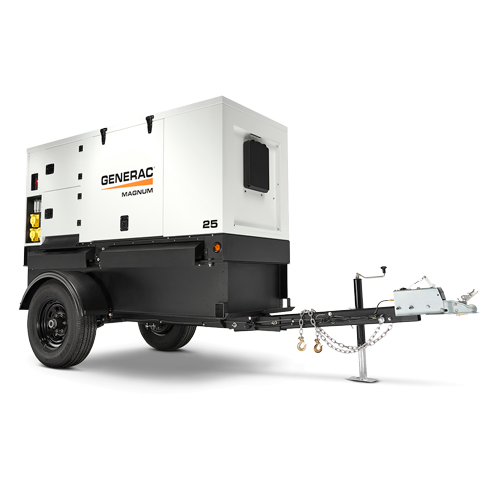 Generac Magnum mobile generators deliver 8kW to 625kVA of prime power in any weather conditions, guaranteeing that you’re never without power. 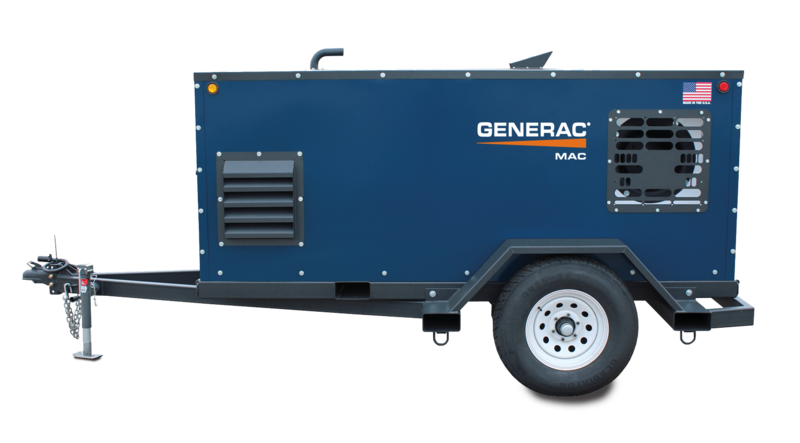 Generac Mac mobile heaters provide more than just warmth. 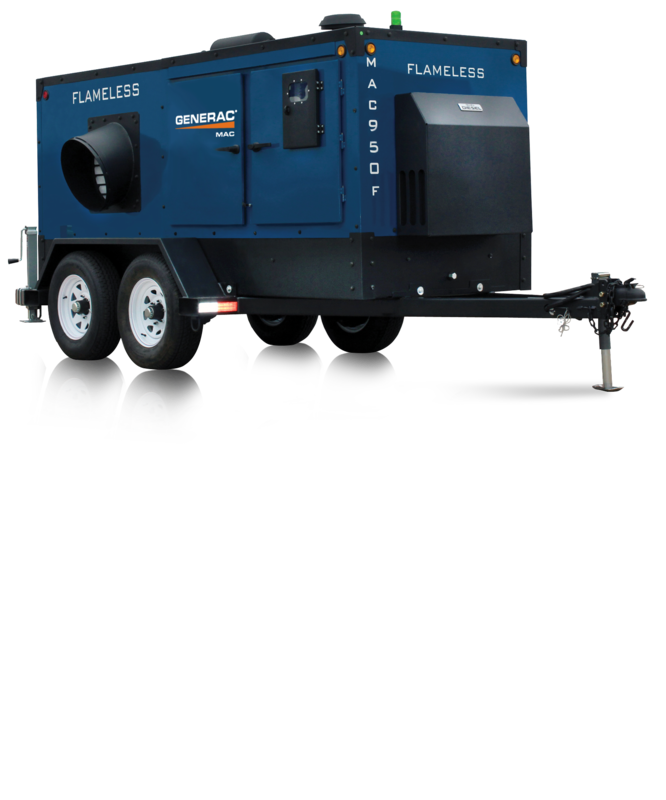 They provide the heat needed to keep your work site operational, even in the most extreme cold temperatures. 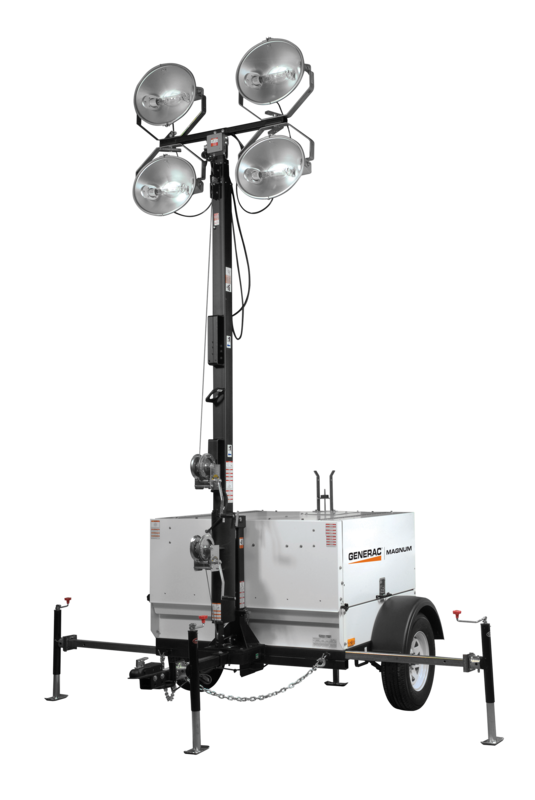 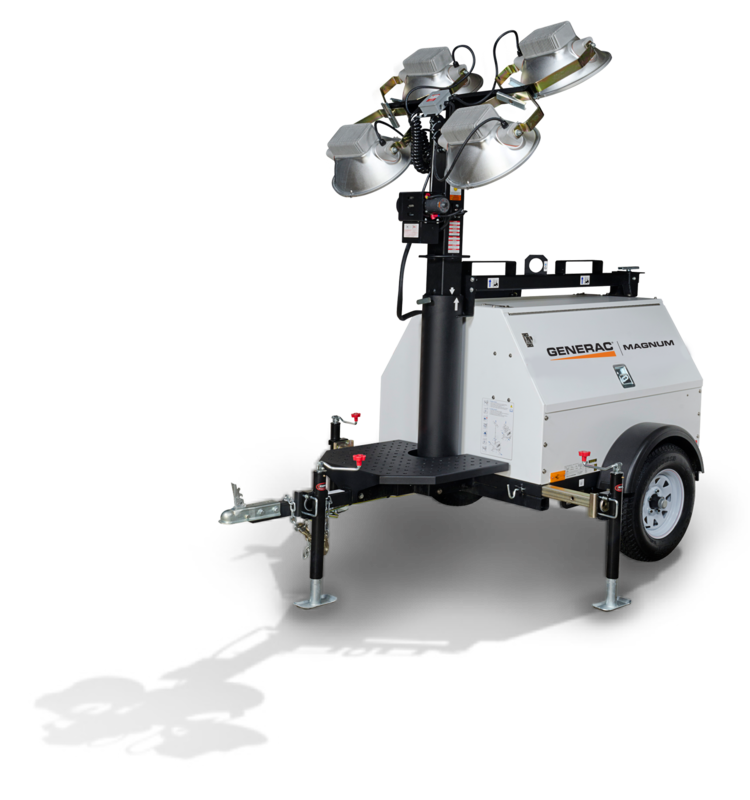 Bring maximum illumination with you wherever you go thanks to Generac Magnum’s easy to set up and compact light towers. 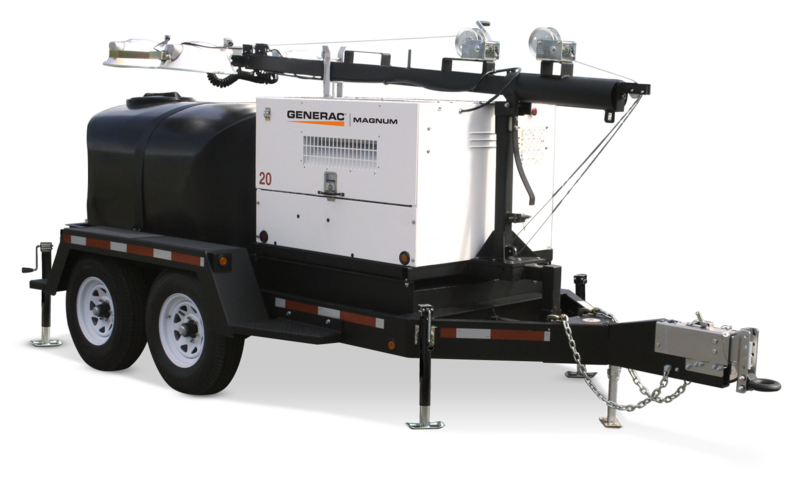 Pumping from 30 GPM to 185 GPM, Generac water pumps can dry out even the wettest work sites. 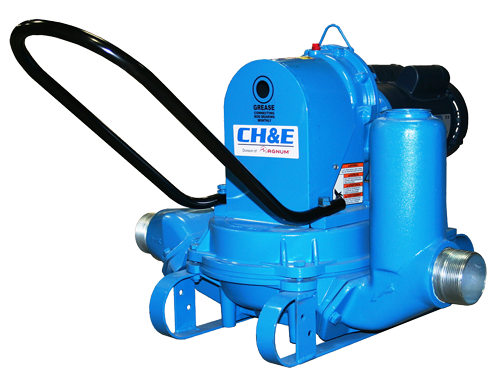 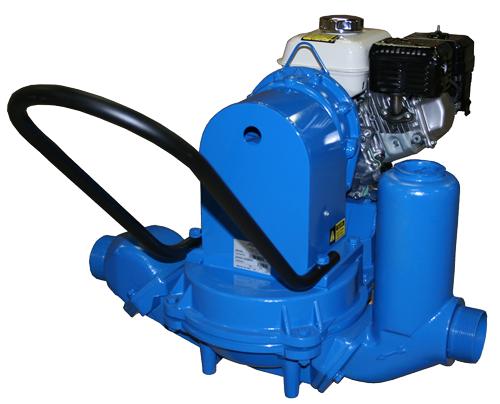 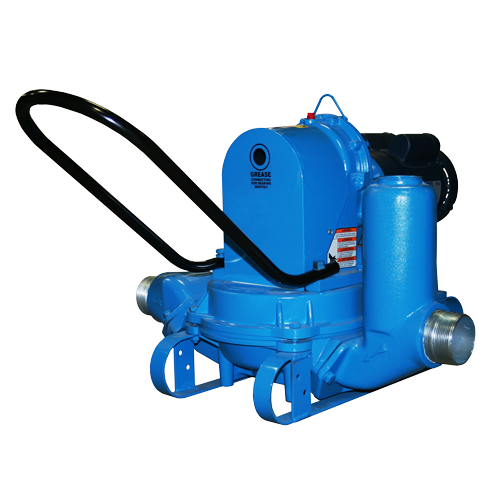 Don’t waste time with substandard trash pumps. 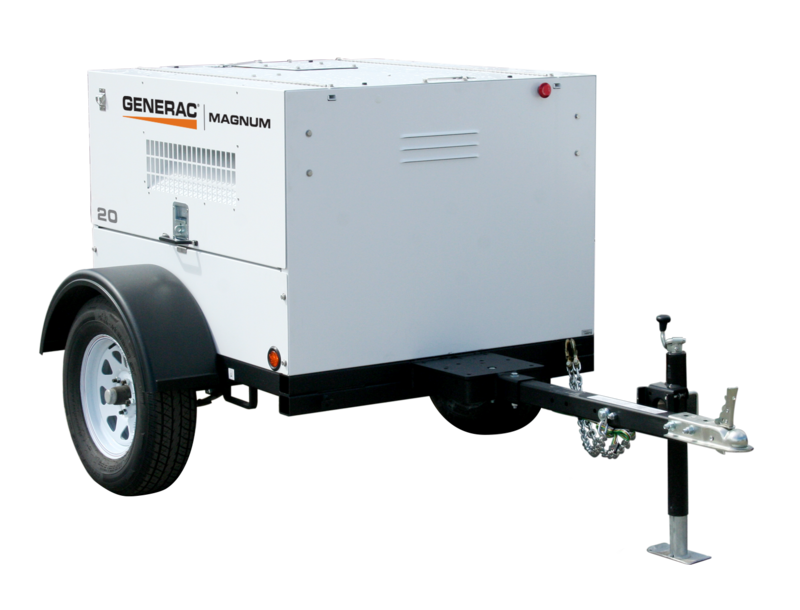 Generac Magnum offers trash pumps that can handle water and solids up to 3” in diameter. 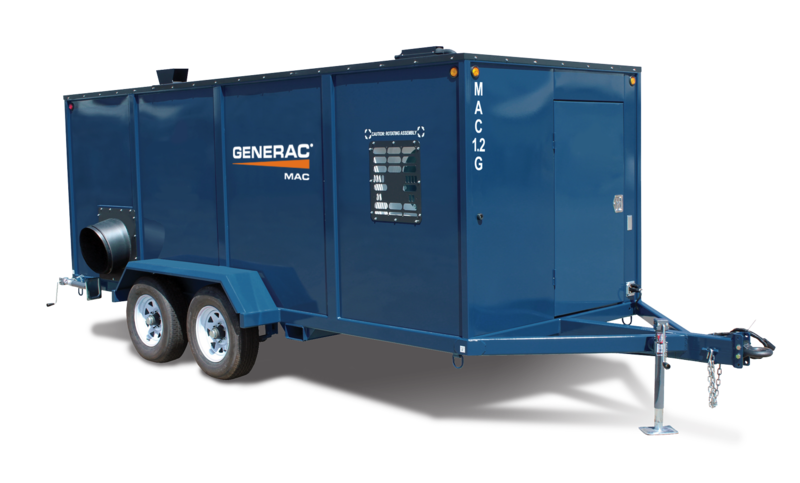 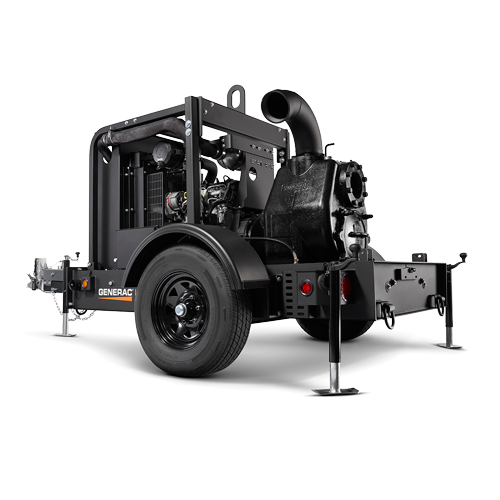 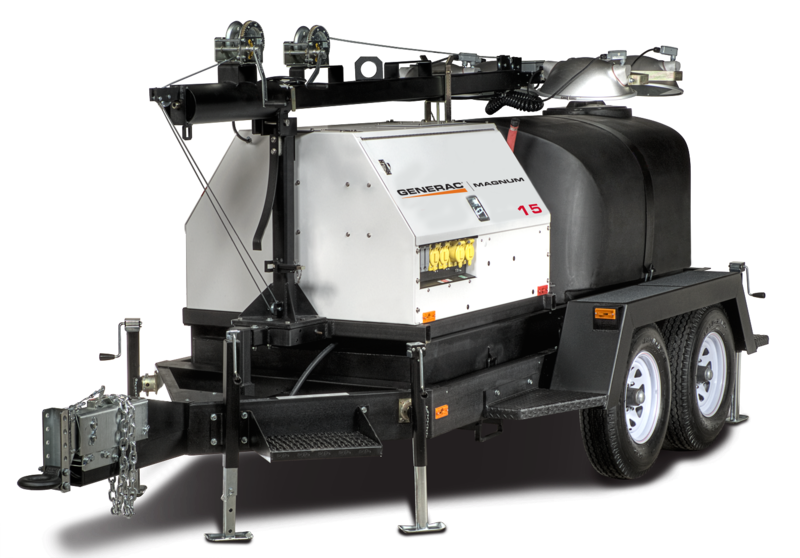 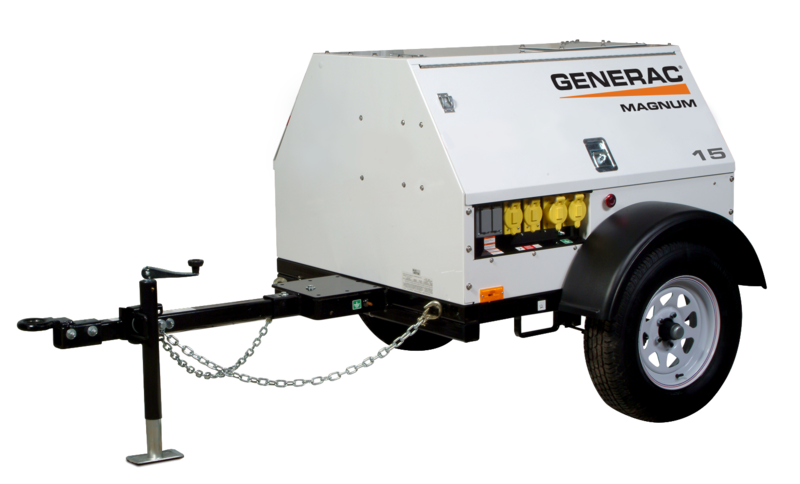 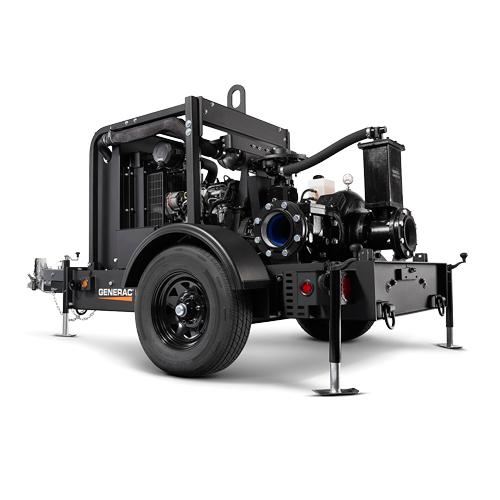 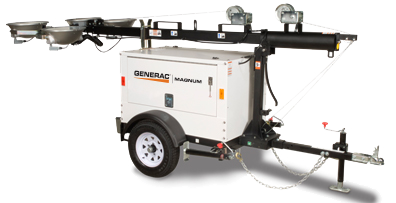 Generac Magnum’s water trailers and combo units provide the durability and easy maneuverability to meet the needs of your professional work site. 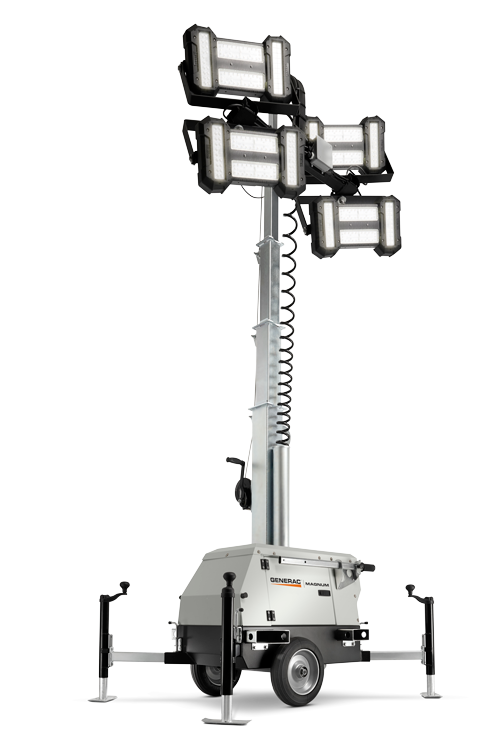 Wherever that might be.